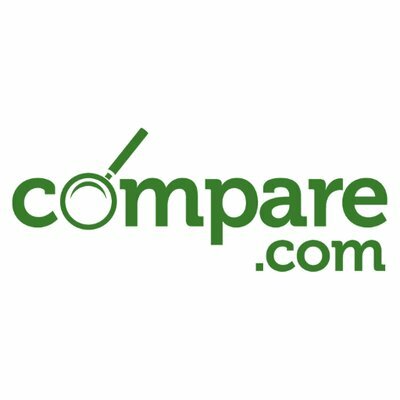 Compare.com, a Richmond, Virginia-based online car insurance comparison site, secured $35m in funding. Backers included former Admiral Group CEO Henry Engelhardt and his wife, who committed $25M. Separately, Admiral Group, a founding investor, has provided Compare.com a $10 Million convertible loan instrument. In conjunction with the funding, Engelhardt will join the Compare.com’s board of directors. The company, which has raised a total of $185M to date, intends to use the funds to continue to educate consumers on the benefits of online car insurance comparison shopping, build brand awareness and users, and expand the roster of insurers on the platform. Founded in 2013 and led by Andrew Rose, CEO, Compare.com partners with over 60 top U.S. auto insurance companies to allow drivers to find accurate prices for the policy that best fits their needs. The company currently offers car insurance comparison services for US consumers in 49 states, Consumers can fill out a single form and get multiple accurate quotes from auto insurers. Compare.com is majority owned by the Admiral Group, LLC, the UK’s second largest auto insurer and a member of the FTSE 100.